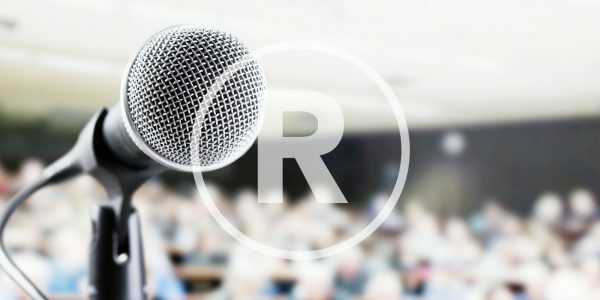 Derivco Pretoria hosted the Derivco 21st Birthday celebration for the region on the 3rd June 2017. 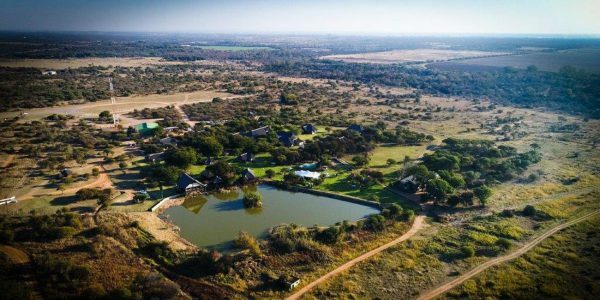 On this auspicious occasion Derivco took the opportunity to welcome the team members and their immediate families to celebrate in a traditional Tshwane setting, a big 5 game park. 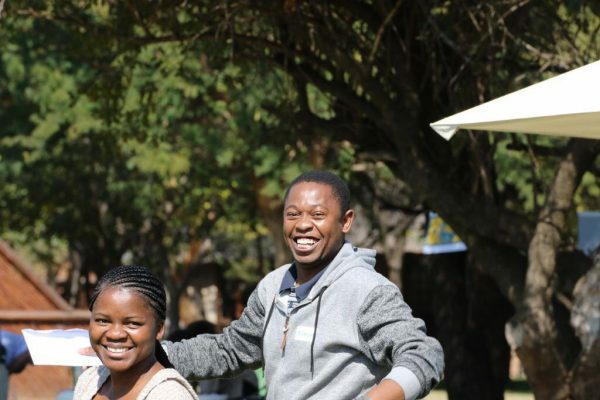 184 Derivcans attended the occasion, including our Senior management team from Durban . 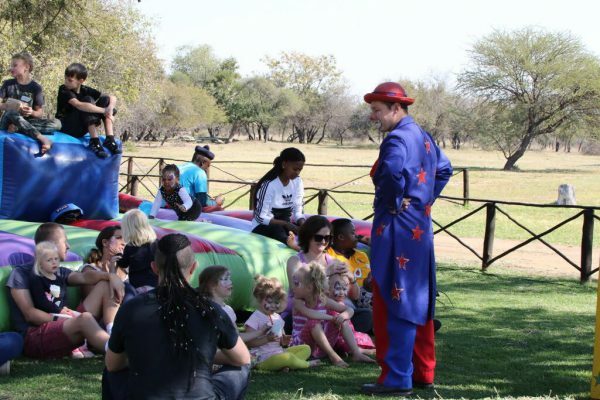 The venue was ideal offering our guests game drives as live band and DJ plus lots of entertainment of the children. 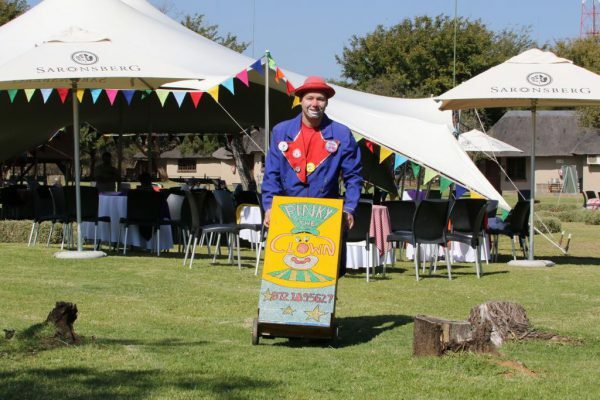 There was freshly popped popcorn and slushies available on arrival to add the feel of a carnival with stretch tent and hay bales ensuring shade and picnic spots were plentiful. 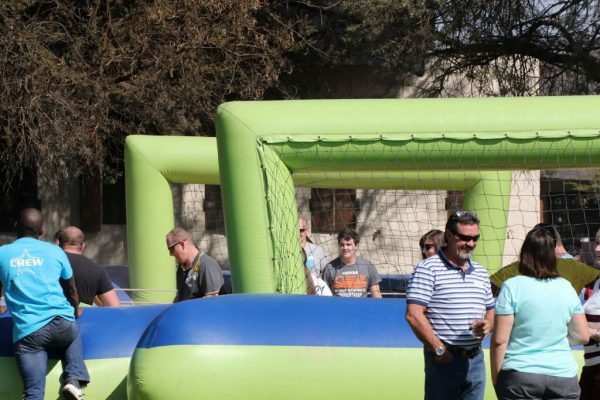 Everyone could join in on the fun on inflatable jumping castles, beach foosball and gladiator jousting. Safe for everyone to enjoy! After working up an appetite the food choices were plentiful and ranged from a “Build your own burger” station, gorgeous lamb pitas filled to the brim with deliciousness and delectable green Thai curry and dessert was delicious pancakes with rich fillings. 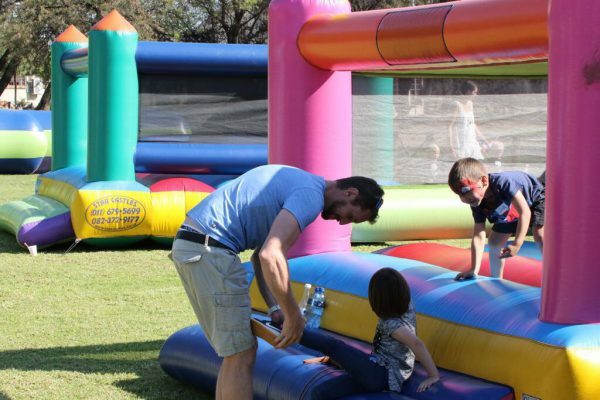 During the day, there was a magic show and balloon sculptor to enrapture the little ones as well as face painting. Even the 30-year-old kids joined in on the fun. The musical stimulations of “‘n Pel van my” and Derivco Pretoria’s very own, DJ CEEYA (well known for his hit Saxophone) were amazing adding to the party atmosphere and ensuing the guests danced the afternoon away. As the evening drew nearer, small bodies’ could no longer keep their eyes open and it was time to head home. 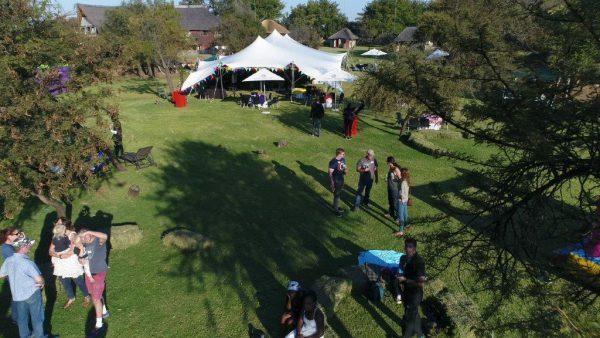 The Derivco Pretoria team had a wonderful time relaxing with colleagues and families, enjoying being a part of the companies, global celebration of this milestone. Happy Birthday Derivco and to many more happy years to come! 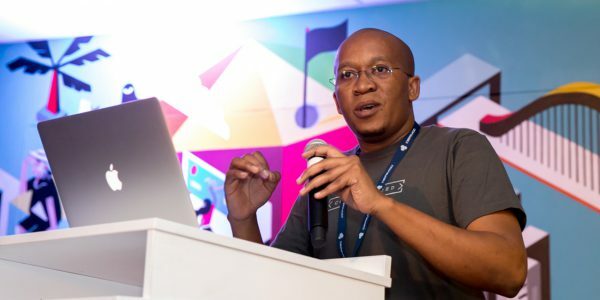 Derivco Durban hosts its 14th Dev Night!